There’s so much excitement in the air right now with our new holiday card collection and our anniversary sale going on! 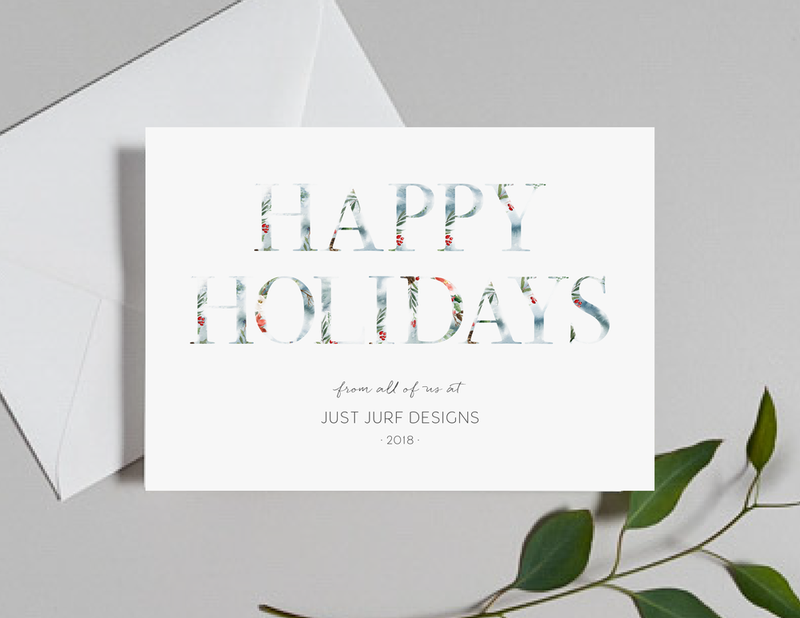 Today we’re sharing all of the new 2018 non-photo holiday cards that we’re added to the collection. These cards are great as traditional folded card or a more modern flat/postcard style.